The achievements of the CECA are the results of the combined efforts of each member and volunteer. What has made us successful and respected, whether in the Chaldean community or among others, is that we believe in God, family values, diversity, freedom and the American way of decency and prosperity; we never give up on our dream to help others and get the job done. The success of CECA throughout the years is the fruits of the hard work, firm commitment, positive attitude, wide, and deep friendly impact, selflessness, and daily sacrifices of the CECA members and volunteer, which have allowed us to execute a credible part of our dream. Our list of achievements below speaks for itself. 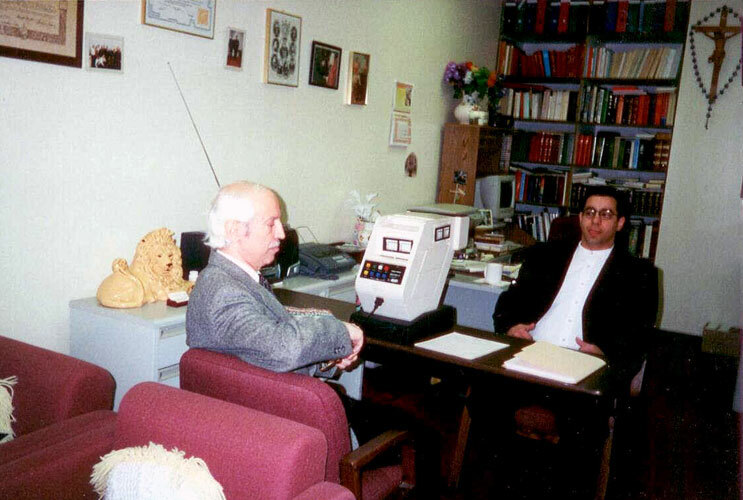 ♦ Since 1974, CECA staff started their activities by opening unique classes that teach English as a second language (ESL) for the new Chaldean arrivals. ♦ Since the 70s Fr. Jacob O. Yasso (ph.th.cl) has continued to advice the Chaldean community on critical morale, family and personal readiness related issues, while offering essential advice to other Middle Eastern families. Rev. Yasso also provide confidential care and is qualified to help CECA families and community members find solutions to personal, family, marital, and crisis dilemmas while also acting as a prime source of information for resources and referrals. ♦ From 1975 to 1979, CECA achieved the first-ever published Chaldean Arabic English picture dictionary (1975) in addition to two other booklets (Lushanan Bassima /Our Sweet Mother-tongue, 1979) and (Lushana D Yemma Knater Amma / The Mother-tongue Safeguard Our People, 1979). The Honorary Chairman Fr. Yasso is the author of these books. 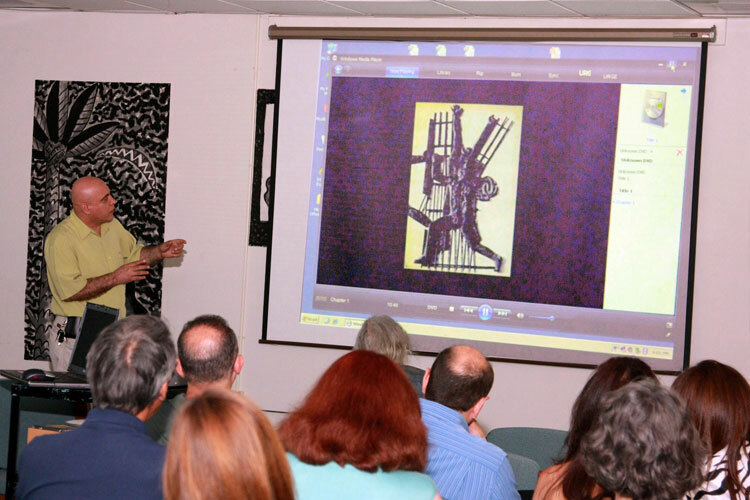 ♦ More than one hundred (100) lectures, workshops and exhibits (Art & Heritage). ♦ Chaldean Flag package (1997). ♦ Chaldeans: An Everlasting Sun, historical book in Arabic (1997). ♦ Sponsoring, in part, the historical book Assyrians...State Inhabitants or Ethnic Group, published in Arabic by the National Center of Chaldean Studies in partnership with CECA in 2001. 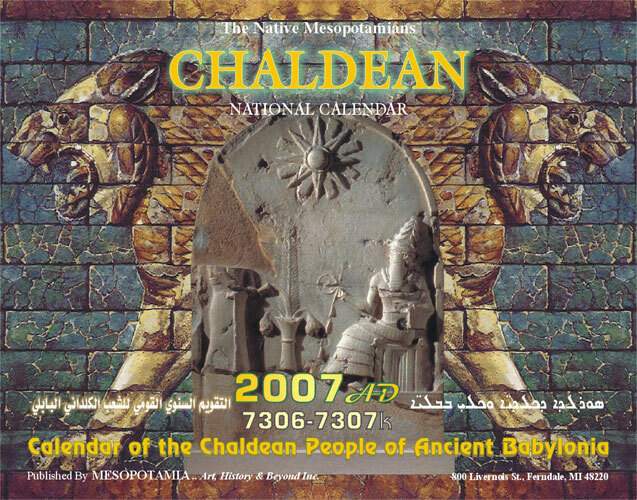 ♦ The first ever published Chaldean Babylonian National Calendar in 2002 AD (7301-7302K (K stands for Chaldean / Kaldi). ♦ Published Chaldean Arabic English Picture Dictionary in February 2002 as well as The New version, which was supervised by Fr. Jacob Yasso and produced by Amer Hanna Fatuhi. ♦ The first ever published Chaldean Alphabet Picture poster (Good Morning Babylonia) March 2002. This poster was an initiative begun by A. H. Fatuhi; also produced by him. 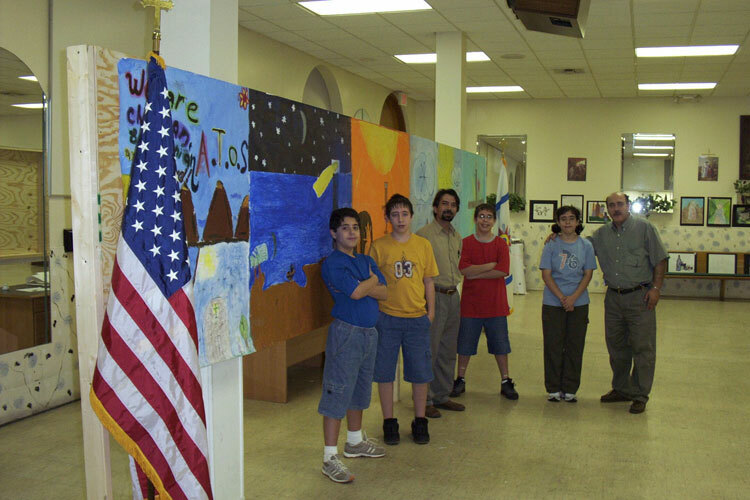 ♦ August 2002, the opening of the National Chaldean Museum of Babylonia, (to learn more about this project see the Museum main page). 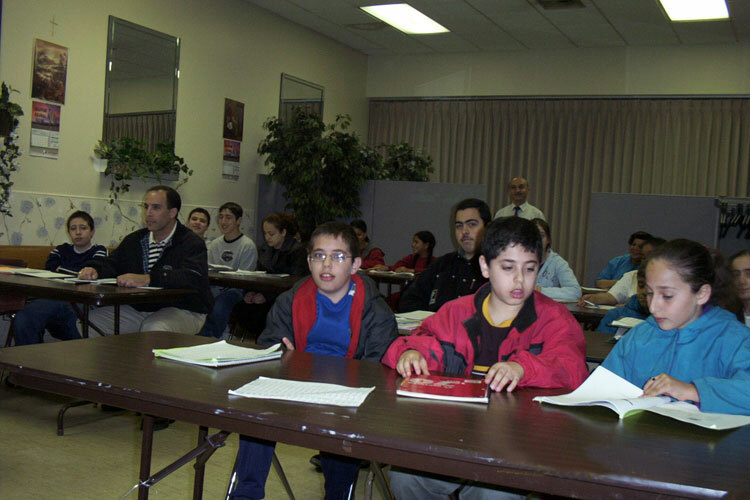 ♦ 2002 - Present: Teaching Chaldean language for beginners on Saturday, 11.00 am to 1.00 pm. * 2002 - Present: Teaching Chaldean Mesopotamian History (temporary) for one hour every Saturday (11.00 am -12.00 pm noon). * In 2003, CECA published the book of the late, prominent Chaldean linguist Yousif Miri (Chaldean Reading Book - For Beginners). This project was revised by Fr. Jacob Yasso and executed by Amer Fatuhi. 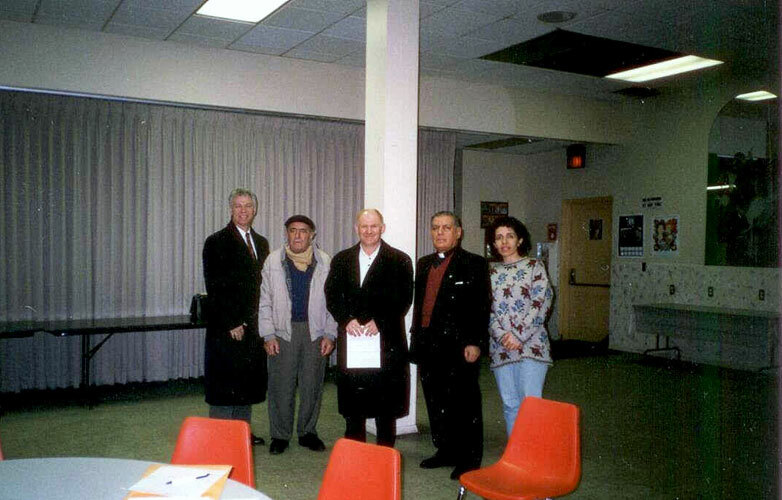 ♦ 2000 - 2002, CECA in association with the Chaldean Federation of America (CFA) & Chaldean Town Association achieved the approval of the city of Detroit to name the area on 7 mile Rd., between John R Street and Woodward Rd. as the Chaldean Town. ♦ In 2002, CECA started the National Center of Chaldean Studies, which later on became the EA Middle East Consulting & Research Center. ♦ In 2004, CECA Cofounder Amer Hanna published his 400-page history book, Chaldeans Since the Early Beginning of Time, with CECA’s support. 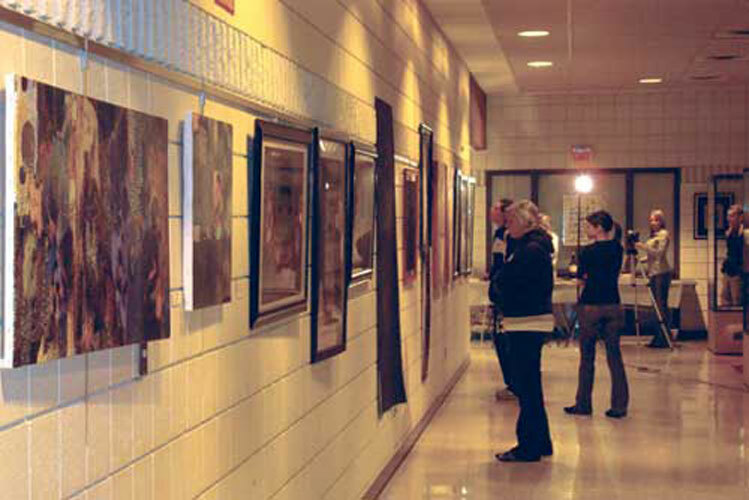 ♦ In 2007, CECA associated with the Iraqi Artists Association and the Mesopotamia Art, History, and Beyond Institution to host many events including: Iraqi Cultural Week at Madonna University, the Chaldean Modern Art Exhibit at the Museum of Modern Art, Pontiac MI, and many other events which took place at Mesopotamia art gallery, Royal Oak public library, and Troy Public Library. ♦ In 2008, CECA Cofounder Amer Hanna published his book Winning Iraq with CECA’s support to win Iraqis hearts & minds. ♦ In 2008, CECA Cofounder Amer Hanna republished his book Chaldeans Since the Early Beginning of Time, in Iraq in association with the Chaldean Cultural Center-Iraq, the proceeds from the book were to support the educational and cultural projects in Erbil and Nineveh Plain. 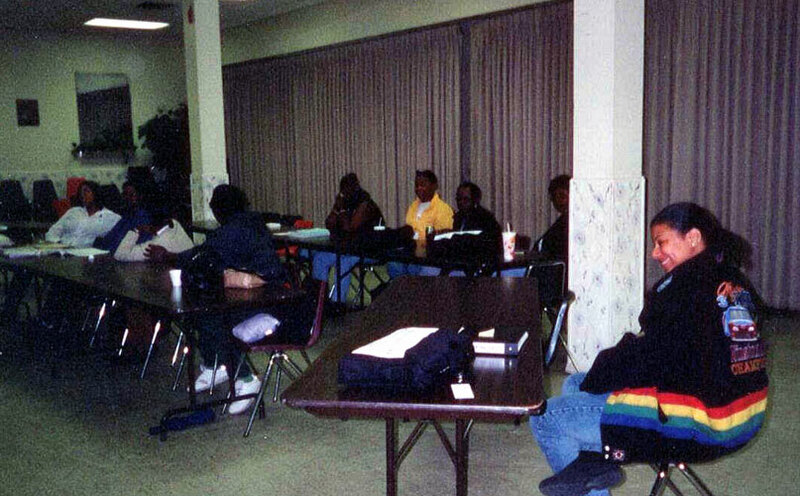 ♦ Since the mid-seventies, CECA continued hosting the elections of the City of Detroit, as well as important meetings in the African American community, as well as CFA elections. ♦ Currently in progress are the DVD books entitled Chaldean Legacy and The Art of Native Iraqis. These two DVD books are visual tools that present a mixed pictorial encyclopedia and historical study. ♦ Produced multimedia radio & TV programs, documentary films, inter-faith animated films, and hardcopy publications to bridge the gap between west and the east, especially between the US and Iraq. ♦ In 2012, CECA Cofounder Amer Hanna published his 550-page history book The Untold Story of Native Iraqis with its subtitle Chaldean Mesopotamian 5300 BC  Present. You can learn more about this book by visiting www.NativeIraqis-Story.com. CECA members aided the author with their sincere and thorough advice. 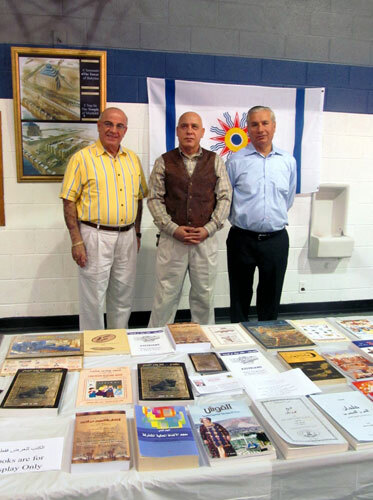 ♦ In 2012, CECA members volunteered with other Chaldean organizations, including the Chaldean National Party and Iraqi Christian League, to assure the success of the first National Babylonian Festival that took place at Roosevelt School, Hazel Park on September 15, 2012. 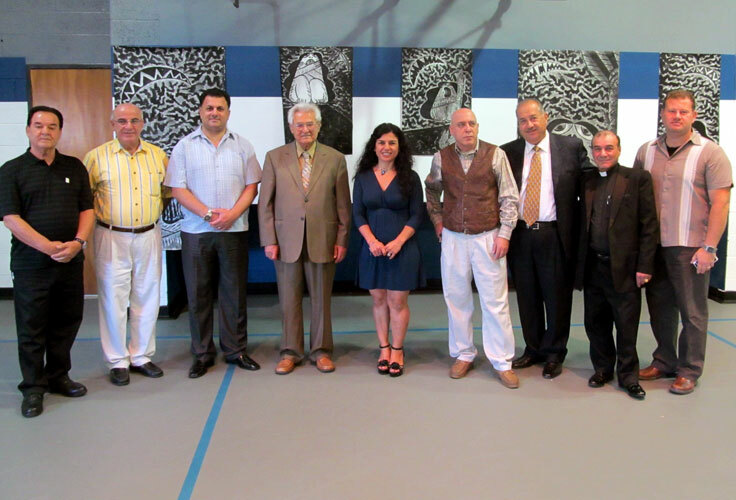 ♦ In 2013, CECA Honorary Chairman Rev. 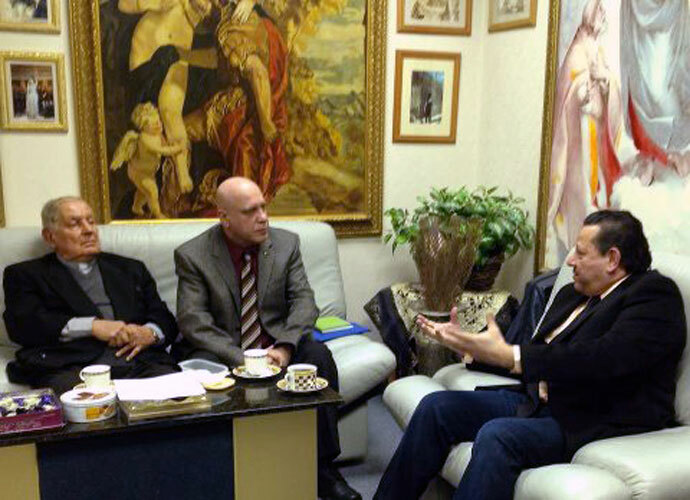 Jacob O. Yasso, CECA Cofounder, Amer Hanna, and the president of St. Michael Aid Society, Mr. J. Hanouna, agreed upon teaching the Chaldean language, English as a Second Language (ESL), Mesopotamian History, conducting youth Bible studies, and classes in strengthening family values three days a week (3:00 - 7:00 pm) 3:00 - 7:00 pm. 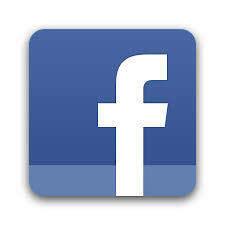 These courses were offered from April 3, 2013 until August 31, 2013. The respective curriculums and all technical details will be used for the upcoming course. 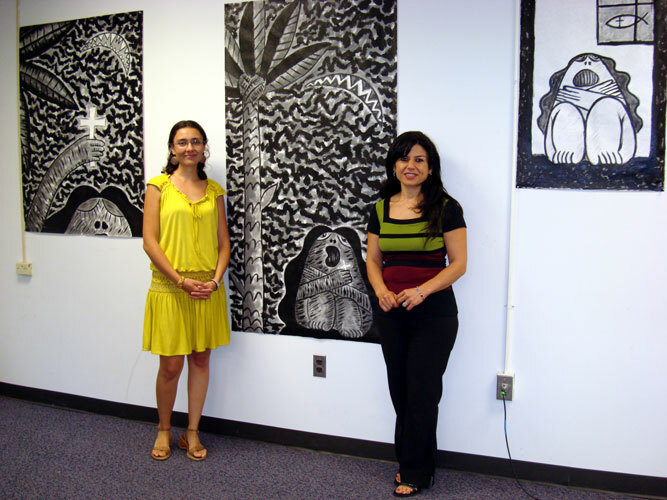 - On September 12, 2013 CECA president Amer Hanna (visual artist and historian) in collaboration with US Army Recruiting Department (Oakland County, MI), attended the Grassroots Advisory Meeting to improve the live-style and education in Metro-Detroit. ♦ In 2014, the CECA Programs & Events committee acted as an associated frontier for the US Army Recruiting Department. - CECA in collaboration with the Iraqi American Multimedia Network / UR multimedia LLC also held an event to collect data for U.S. military & Department of State future careers for Middle Eastern linguists and advisors. - A one-month, twice-a-week (3 hours a day) ESL course was conducted by Mrs. Eman Elias at the CECA conference room. - The Akitu Festival was held at St. Joseph Recreation Center in Troy, MI. - CECA led the way in establishing the Native Iraqi Task Force (NITF) in order to save Iraqi Christians (mostly Chaldeans) and other small Iraqi groups. NITF’s allies are: CECA, the Chaldean American Task Force, legal professionals led by Mrs. Nazek Gappy, the Iraqi Artist Association led by its president, Mrs. Weam Namou Yatooma, St. Michael Aid Society led by its president, Mr. Jalal Hanouna, and Mandaean Associations Union led by Mr. Edward al-Nashmi. 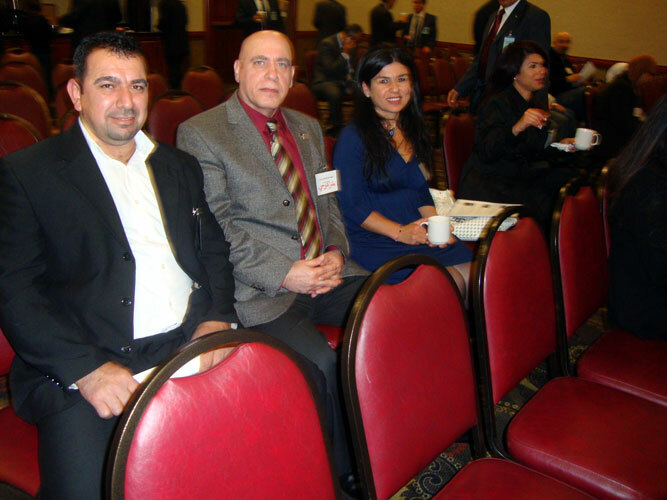 - CECA president, Amer Hanna, and attorney, Nazek Gappy, the president of Chaldean American Task Force, met at the Pentagon with high-level officials to introduce and discuss a proposal to aid native Iraqis who are facing a brutal genocide. The meeting was attended by Prof. Dr. Gregory Stanton, the president of Genocide Watch, and representatives of other concerned humanitarian organizations. - CECA, in collaboration with the organizations that are members of the Native Iraqis Task Force, organized the cultural event Walking on Cracked Ice … Iraq - USA Genocide & Terror. The event and media coverage goal is to inform and educate the public about the current persecution and genocide occurring against Iraqi Christians and other minorities. - CECA continues to help and assist Chaldeans and other Iraqi minorities to adapt to American society and better understand the new culture. CECA also provides its volunteers and those who are instructed to do community service with a letter of support and related proofs after finishing their volunteering period or the required community service. - CECA and UR multimedia LLC are in the process of reaching out to the Department of Defense (DoD) with the aim of aiding the DoD’s need for experts (linguists and interpreters) as well as professional advisors (subject matter expert, SME) for future missions in the Middle East. ♦ The CECA History committee has prepared three level curriculums to teach the attendees about ancient Mesopotamia and modern Iraq. 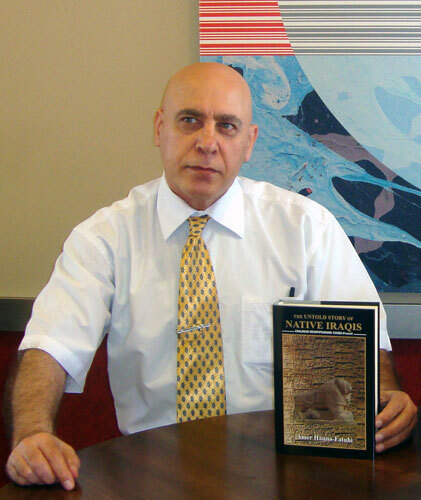 ♦ The historian scholar Amer Hanna will offer presentations derived from his latest educational History book (550 pages) The Untold Story of Native Iraqis. He also intends to prepare another presentation The 7300 white hands of the Chaldeans to be offered to CECA attendees. 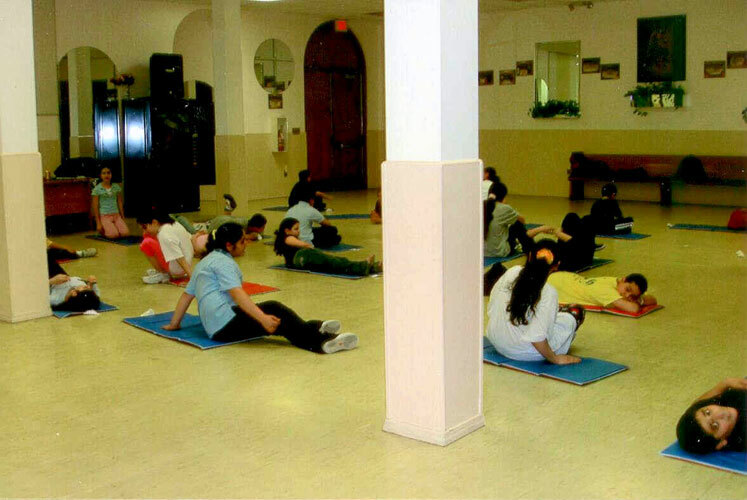 ♦ Immigration Services; we mostly provide all the necessary services through the Archdiocese of Detroit - Community Immigration Legal Services. We also provide through Chaldean attorneys and paralegal specialists, instructions and training on citizenship rights and responsibilities, as well as providing immigrants with the information and tools necessary to successfully assimilate into American civic culture. ♦ Desktop Graphics (Computer skills) run by Mr. Nannar Shendaj (B.S. in Telecommunication & Media Technology). ♦ World perfect software (Chaldean), run by Dr. Georges Mardo, Linguist. ♦ Fine Arts and Handcrafts workshops run by Sumer Shendaj & A. Fatuhi.